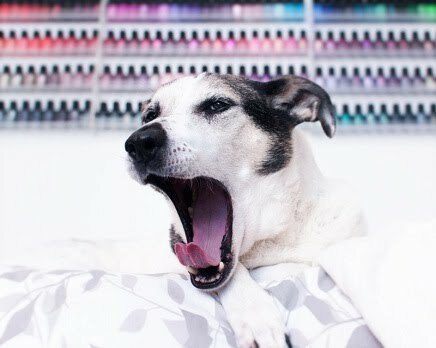 Polish Hound: Mail-time: A Zoya Deluge! Ham has detected a Zoya box! ^That's also my face when I receive Zoya in the mail! My order qualified for a free 2oz re-up of Remove +, which makes me so happy because my flipper was empty again. The Fall 2013 Pixie Dusts. They are so lovely! Needless to say, I have so many polishes to swatch now! I have a few of the Summer Pixie Dusts (from this post) which will be next, then I'll start on the Fall collections, but I'm not sure which will be first: the Fall Pixie Dusts or Cashmeres/ Satins. Thoughts?